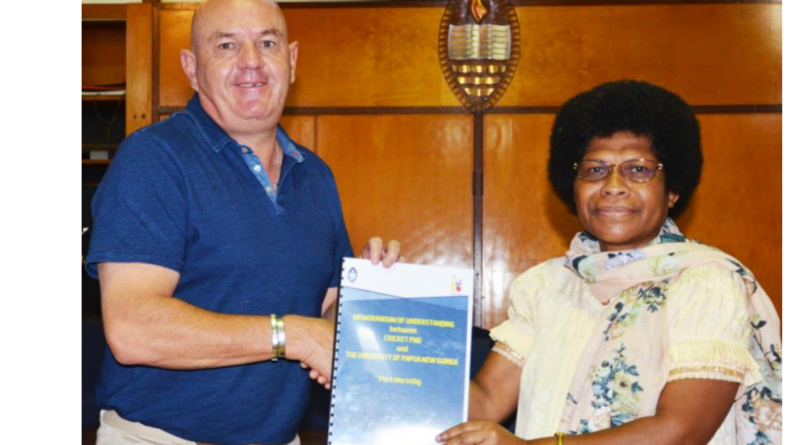 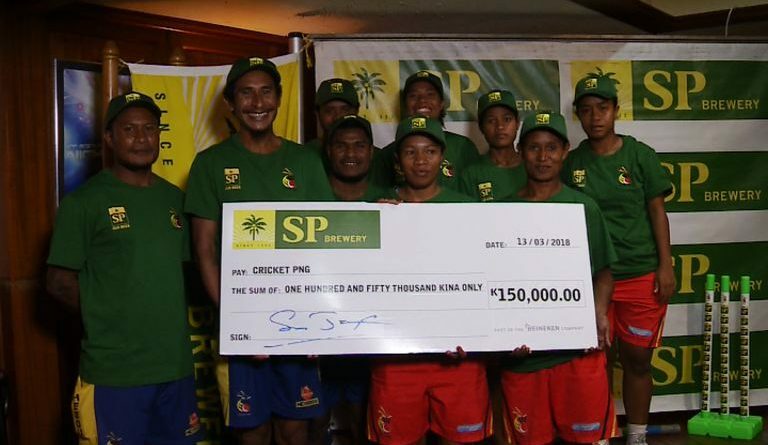 The K150,000 sponsorship given to Cricket PNG marks SP Brewery’s third year of commitment towards supporting Cricket PNG. 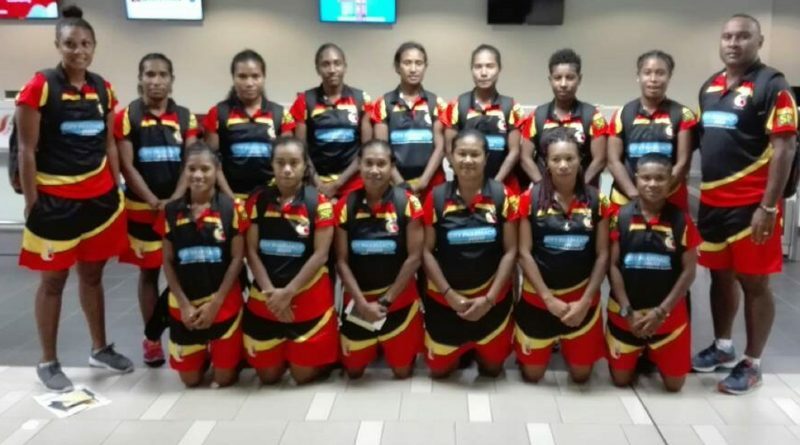 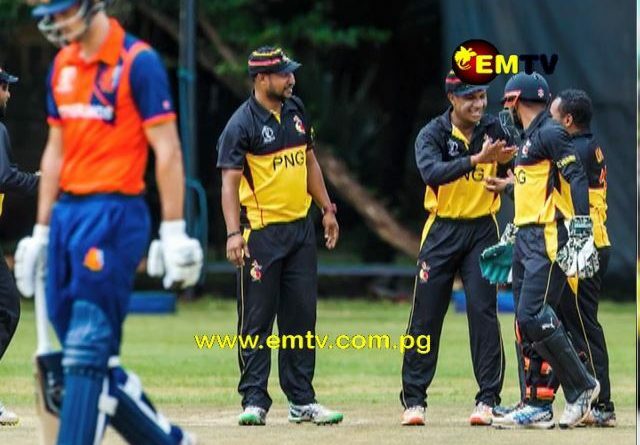 The Hebou PNG Barramundis took on the United Arab Emirates two days ago in their opener match of the ICC Cricket World Cup Qualifiers in Zimbabwe. 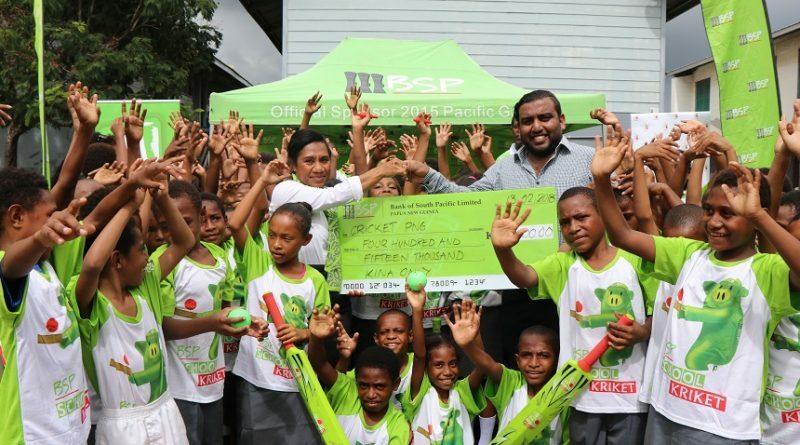 Cricket PNG and Bank South Pacific officially launched the global award-winning junior cricket development program, BSP School Kriket, for the year at Wardstrip Primary School in the nation’s capital today. 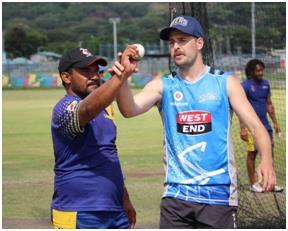 Apart from the recent appointment of a new National head coach, the Hebou PNG Barramundis are also fortunate to have Adelaide Striker Liam O’Connor here with them for final training sessions before they leave for their Brisbane training camp.